The Chargers play the rival Chiefs in Mexico in Week 11 and then again in Week 17 in Kansas City. First-round picks Derwin James, Mike Williams, Joey Bosa and Melvin Ingram have given the Chargers a young nucleus. Can they hit again at No. 28? The former starter has no expectations of what's next with the Chargers, but knows he can build toward his future. Davis is 36 years old, but he's still productive. The Chargers think he can be valuable to a top defense while mentoring several young players. Spanos said nothing about the move from San Diego to Los Angeles has surprised him. "It's nothing we didn't expect, and we feel pretty good about it." 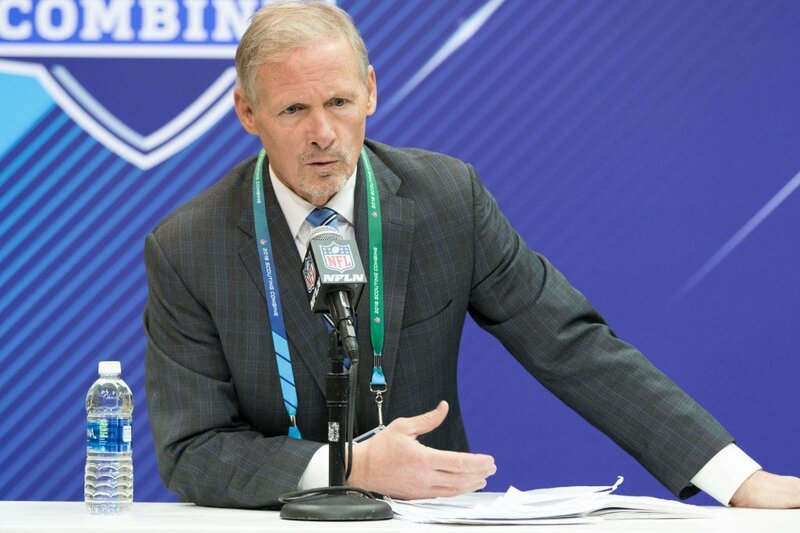 Mike Mayock and Jon Gruden were aggressive in free agency and still have three first-round draft picks and lots of options. The Broncos needed to upgrade their secondary. With Jackson, they added versatility and a hard hitter. Long-running QB struggles and changes have coincided with line problems. Denver spent big on Ja'Wuan James in another effort to fix the line. Tyrann Mathieu will be the "catalyst" of a new Chiefs defense that hopes to improve on ranking 31st in the NFL in yards allowed and 24th in points. Frank Clark is 25 years old and had more sacks last year (14) than the entire Raiders team (13). Throw No. 27 and a later pick at Seattle and call it a day. Embiid is a national treasure. 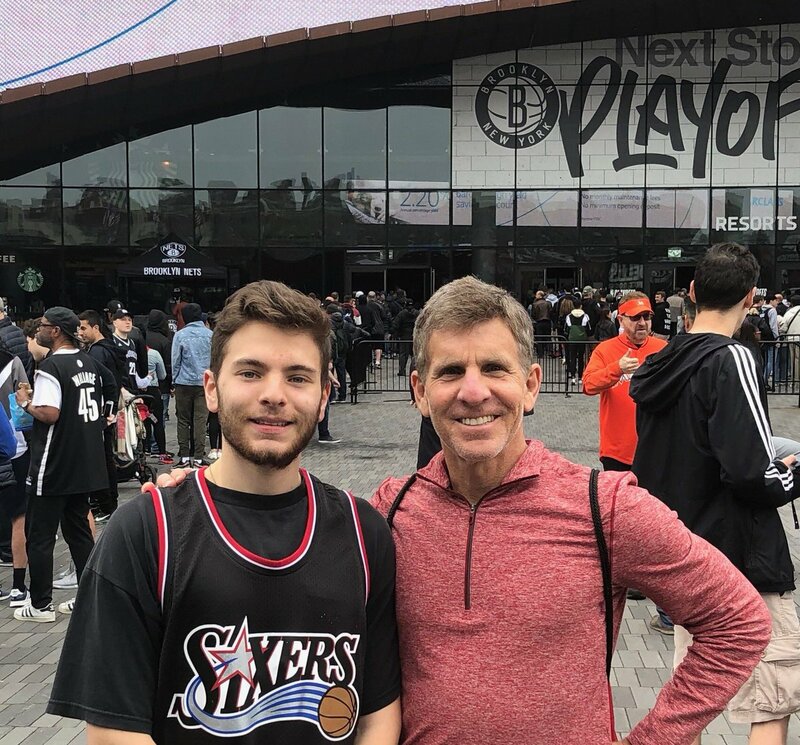 I’m here at Sixers-Nets @barclayscenter. Getting hot in here.. The NFL and NFLPA do have a sense of humor: random marijuana testing period begins today -- yes, 4/20 -- and continues through early August.